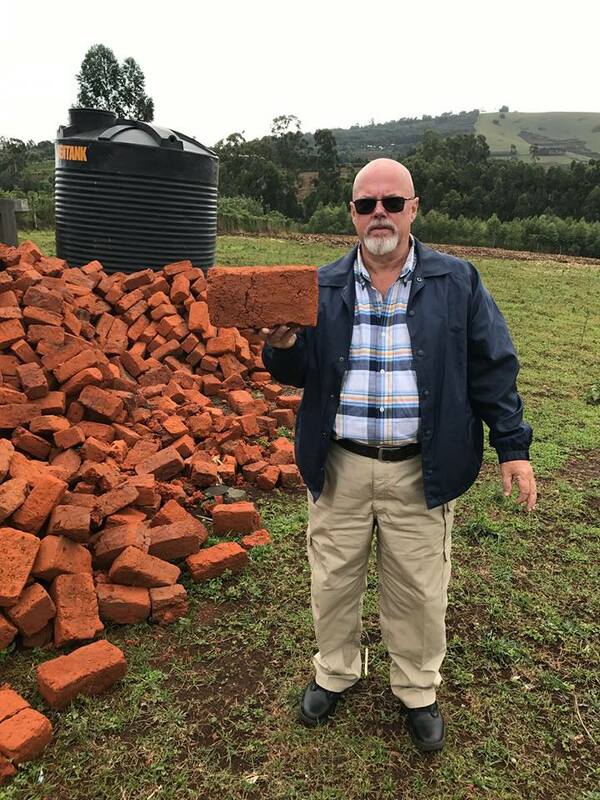 Orphanage Fund Raiser - Purchase a brick for $11 per brick and help us build this orphanage. We have 25,000 brick that needs to be purchased to complete the project. This is a video of one of the 2014 Kenya Mission Trips. "Each One, Reach One"
This is a video of one of the 2014 Haiti Mission Trips.We have helped build several churches in Haiti over the years. This video represents your world! This video represents Healing Hands helping the whole man "spirit, soul and Body"
This video represents Healing Hands working in Guyana South America. One of my favorite videos. Perry Brown with Samaritians International singing I'm in the Lords army with Children from Nicaragua. This is 1 of 3 video's of the destruction in Haiti from the 2010 earthquake. HHIM took a team and was on the ground within a few days of the quake. I am still amazed at what was accomplished by our medical and ministry team while we were there. This is 2 of 3 video's of the destruction in Haiti from the 2010 earthquake. 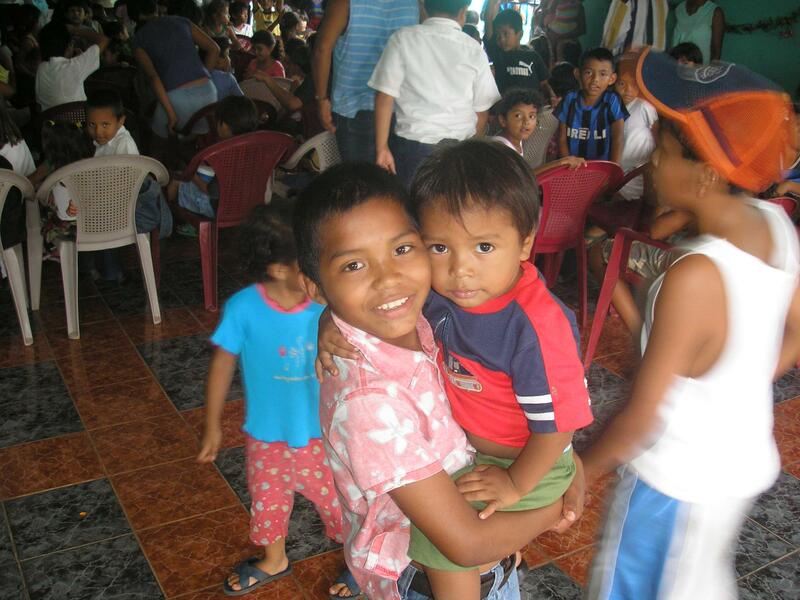 HHIM took a small medical and ministry team and made a major difference in many lives. Some of these pictures are graphic in nature. This is 3 of 3 video's of the destruction in Haiti from the 2010 earthquake. Bringinh Hope, Help and Healing to a hurting people. Some of these pictures are graphic in nature. I want to personally thank each one that made this trip with me. You were a hero to many in those 7 days. This is a video titled "Where Will She Eat" Haiti has many orphans and Hunger is the Number one concern for most of the Haiti Children. 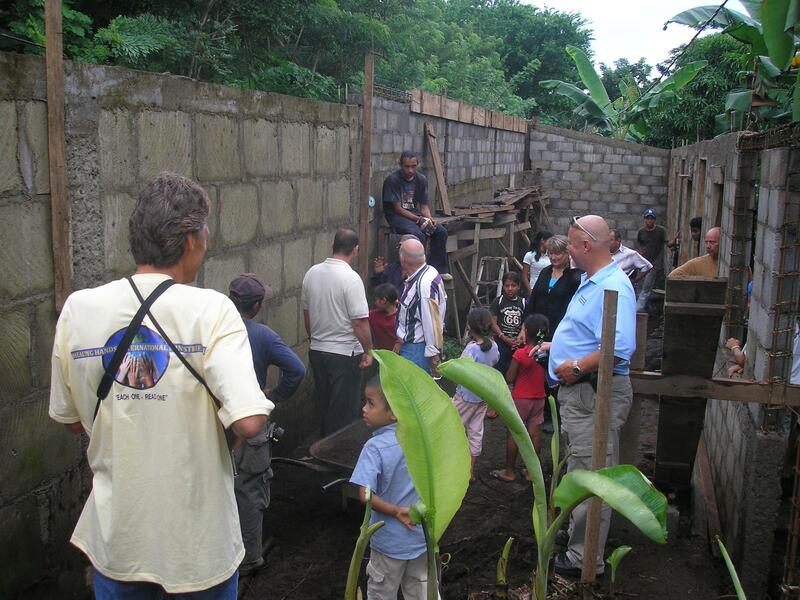 2009 Medical Mission trip with Global Development Community. We traveled deep into the Guyana Jungles for this mission trip. The hardest part of working in Guyana and the jungles was logistics. How do we get our supplies to where we are going to feed and take care of a large team! This short video tells the story. I will never forget this trip. Local schools in Lake City, Fl. raised money to help feed the children of Haiti. Video from various mission trips as far back as 2003. "What If I Gave All"
Video from 2008 Nicaragua Pastor Conference with Jack & Beverly Groudin, William Cobb, Steve Helton and others. If you are interested in going on a short term mission trip, watch this video of testimonies of people who have traveled with Healing Hands International Ministries over the years. You too, can be a hero in someone's life.